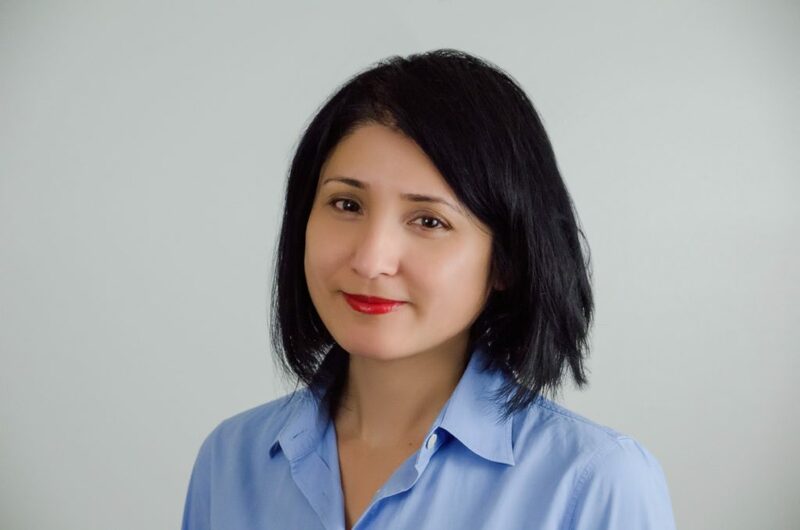 Saira Sulaman, Founder of a free financial investment service called YourCapital, a a free cutting-edge financial services firm offering expert investment and retirement advice joins Enterprise Radio. I understand you grew up in Pakistan and had a challenging environment since you are a woman looking to work in finance. What inspired you to launch your own financial services business? What sets YourCapital apart from other financial programs and services? Can you explain the “intelligent” tools you offer? What advice would you offer to anyone looking to break into a financial services career? Saira Sulaman is the CEO of YourCapital. She was an investor advisor for high net worth clients at Morgan Stanley where she created customized solutions for clients across a wide range of investment products. She also worked as a software engineer at Verizon Communications. She has an MBA from University of Pennsylvania’s Wharton School and an undergraduate degree in Computer Science from University of Texas at Dallas. People also listened to this: Women, trust your financial gut and invest boldly!